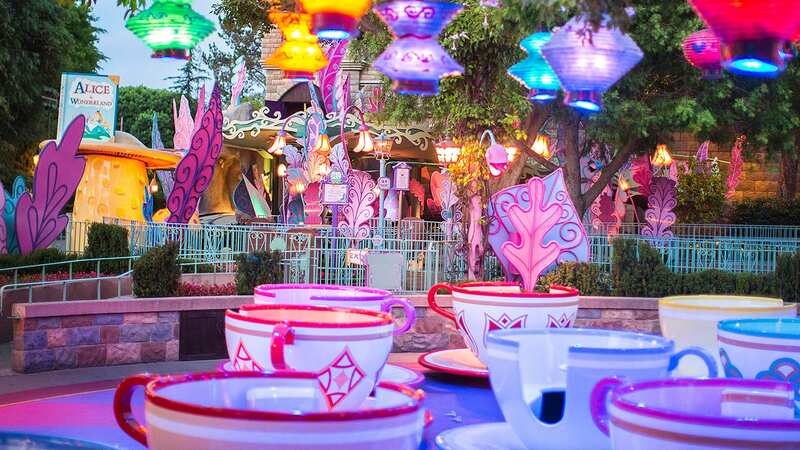 World of Disney stores at Downtown Disney District in California and Disney Springs in Florida are being transformed into distinctly Disney retail environments that are contemporary, immersive and fun places to shop. In addition to improved store layouts, these flagship locations embrace new design elements that draw upon Disney’s rich history of storytelling. The reimagined stores are designed to inspire guests with an unmatched selection of new products and will help them discover treasured souvenirs that quickly become tangible memories of their Disney vacations. For an opening this big, the Disney Parks Merchandise team has curated a stellar line up of products. 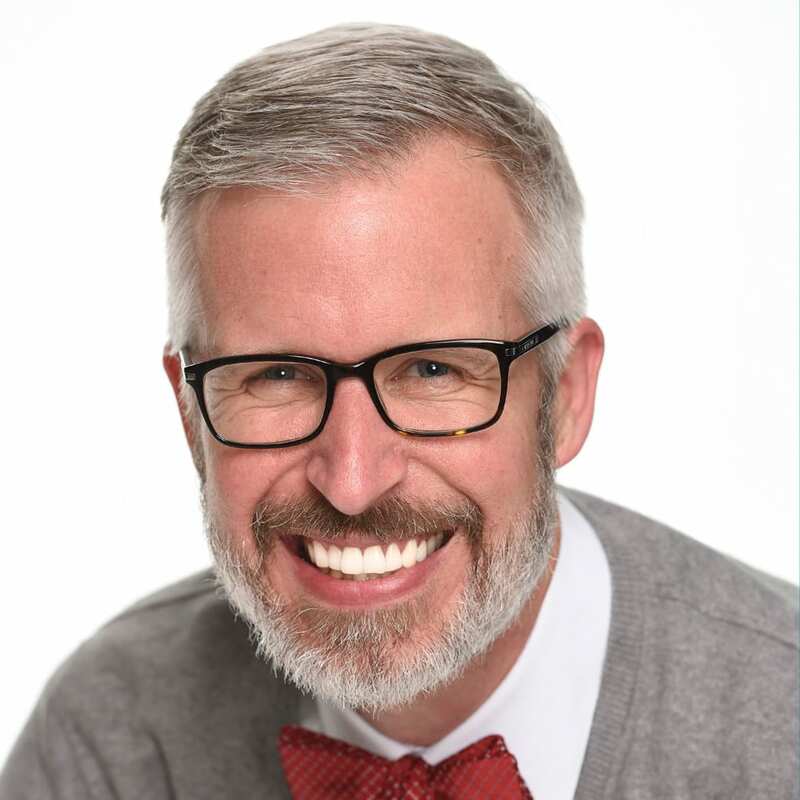 “We’ve taken a beloved part of Disney history that Guests have enjoyed watching since 1955 and designed fashionable and fun apparel for today’s family,” said Laura Caszatt, Merchandise Manager with Disney Parks Merchandise. The classic-yet-modern collection offers something for everyone, from eye-catching apparel to Mouse-themed accessories. 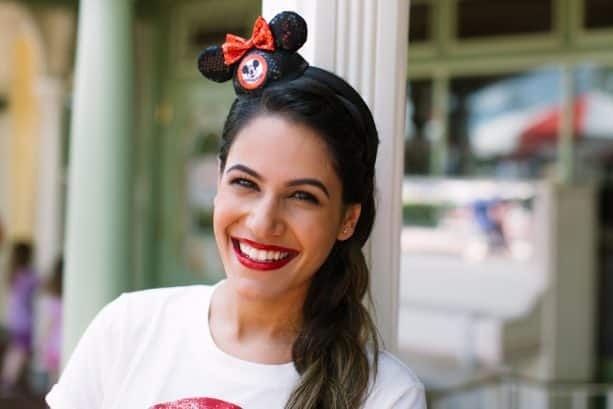 T-shirts and varsity jackets are emblazoned with the “leader of the club.” Hats, headbands and handbags will make outfits as welcome as can be, especially for those in party-prep mode for the upcoming 90th celebration of Mickey Mouse next month. 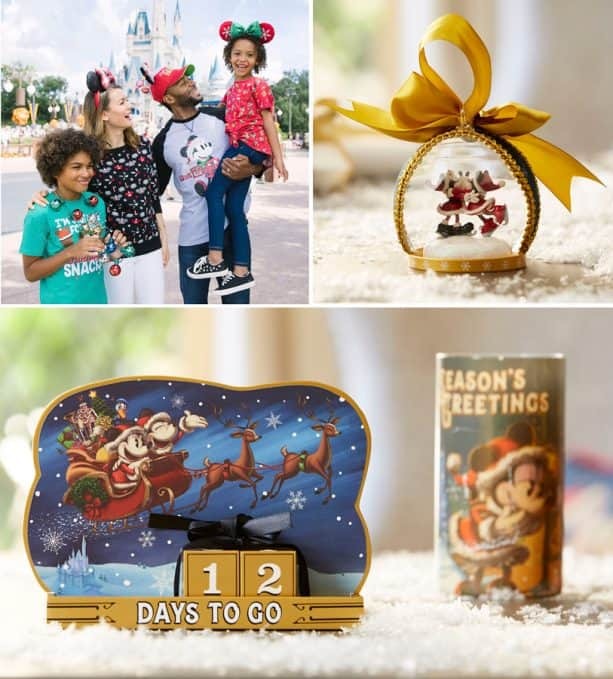 November also marks the return of the holidays at Disney Parks, where guests can celebrate with captivating décor, delicious treats, and, of course, merchandise. 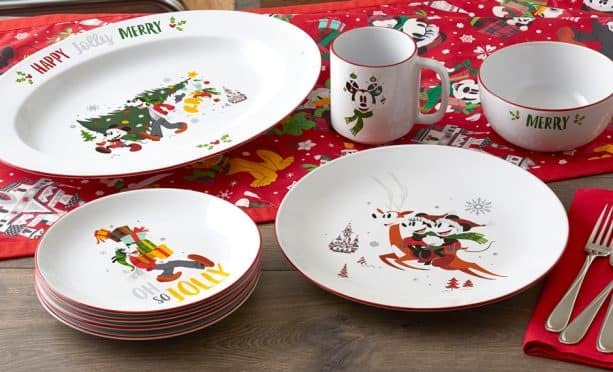 The World of Disney stores in California and Florida will be the first shops this year to offer the Disney Parks Holiday collection. 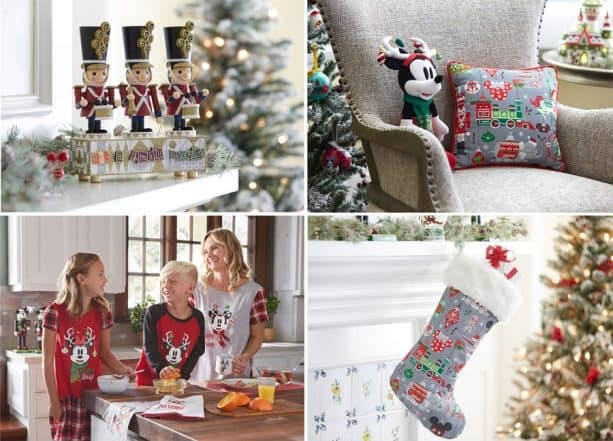 Familiar favorites such as playful headwear, accessories and even “ugly” sweaters will join new products that place guests right into the spirit while visiting Disney Parks. For home entertaining, new dinnerware, including serving dishes, dinner plates and bowls, will make a splash during holiday meals. These products and much more await guests visiting the World of Disney when the shops officially reopen October 26 in Downtown Disney District at Disneyland Resort and October 27 in Disney Springs at Walt Disney World Resort. Other than in the Parks what other stores carry the 90th “Birthday” Mickey Plush that is 18″ tall? I was very disappointed to find out the dates on this story were wrong. The World of Disney Store at Downtown Disney is already completed and open, the Mickey Mouse Club merchandise is already being sold and unfortunately the more popular sizes Sold Out. When I asked a cast member when they would be restocking, they didn’t know. I love the Mickey Mouse Club stuff! Will they be available on ShopDisney on those dates as well? Will any of the magical new holiday merchandise be on the shop parks app please? I wanted to find out if this was a preliminary date for Disneyland WoD to open next week? When I got to Downtown Disney District this afternoon there was a CM standing outside the closed WoD doors announcing that the Full Store will be Open Tomorrow, 10/19, at 11:30am. Or will this be a Soft Opening starting tomorrow with the Grand Opening taking place next Friday, 10/26? Hi Steven — any word on when the Christmas Dooney bag will be released?? I am loving this years holiday print! That Mickey stuffy with the antlers is so cute. I love the sweater, ears and ornaments light up necklace. Goodbye money lol. Thank you for the sneak peak Steven! Loving the Mickey Mouse Club items. Brings back great memories of watching the show with my Dad. I guess that makes me “vintage” too! Hope they will sell some of these items on the Shop Disney Parks app.